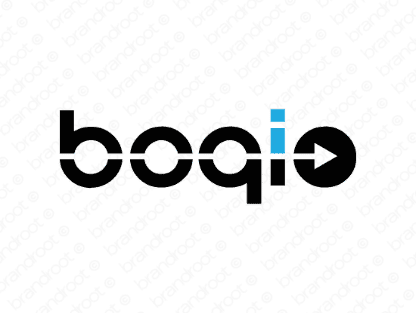 Brand boqio is for sale on Brandroot.com! This distinctive and intriguing invention offers a sophisticated and contemporary sound. Boqio conveys intelligence and capability a smart match for logistics and organizational services or international finance brands. You will have full ownership and rights to Boqio.com. One of our professional Brandroot representatives will contact you and walk you through the entire transfer process.